We do service, repair and install your AC. We do residential and commercial. 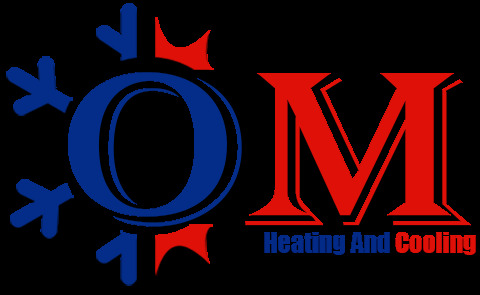 If you have cooling or heating issue, give us call for free estimate.